Wednesday September 12, 2018-The Senate Public Accounts and Investments Committee chaired by Homa Bay Senator Moses Kajwang, is set to grill four Governors from Deputy President William Ruto’s Rift Valley starting Monday. 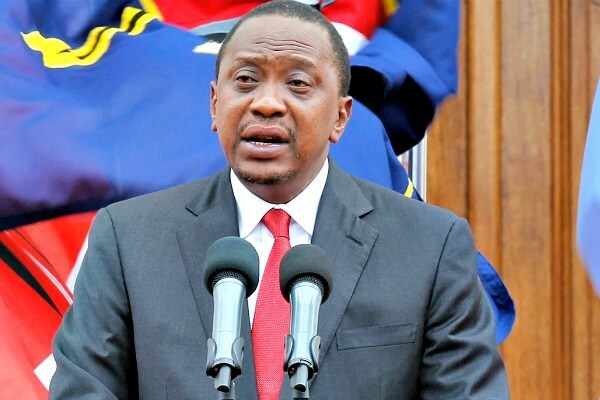 This is after it emerged that the Governors in question were sabotaging President Uhuru Kenyatta’s Big Four Agenda going by the several audit queries raised by Auditor General Edward Ouko. The Governors, who are required to appear before a watchdog committee when it holds its sessions in Eldoret next week, will be defending their expenditures for the financial year 2014/2015. Baringo Governor Stanley Kiptis will be first to appear on Monday. His Uasin Gishu counterpart Jackson Mandago will follow on Tuesday and will give an account of what his administration is doing on President Kenyatta's ‘Big Four’ agenda. On Wednesday, Elgeyo-Marakwet Governor Alex Tolgos will face the team over audit queries, then on Thursday will be the turn for West-Pokot boss John Lonyangapuo.